Capitalism drives our global food system. Everyone who wants to end hunger, who wants to eat good, clean, healthy food, needs to understand capitalism. This book will help do that. In his latest book, Eric Holt-Giménez takes on the social, environmental, and economic crises of the capitalist mode of food production. 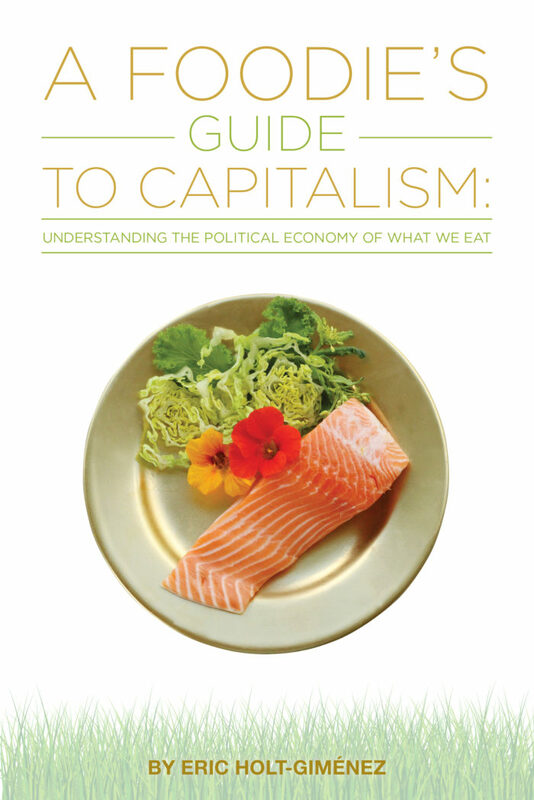 Drawing from classical and modern analyses, A Foodie’s Guide to Capitalism introduces the reader to the history of our food system and to the basics of capitalism. 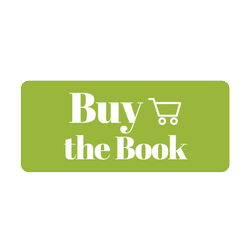 In straightforward prose, Holt-Giménez explains the political economics of why—even as local, organic, and gourmet food have spread around the world—billions go hungry in the midst of abundance; why obesity is a global epidemic; and why land-grabbing, global warming, and environmental pollution are increasing. Holt-Giménez offers emblematic accounts—and critiques—of past and present-day struggles to change the food system, from “voting with your fork,” to land occupations. We learn about the potential and the pitfalls of organic and community-supported agriculture, certified fair trade, microfinance, land trusts, agrarian reform, cooperatives, and food aid. We also learn about the convergence of growing social movements using the food system to challenge capitalism. How did racism, classism, and patriarchy become structural components of our food system? Why is a rational agriculture incompatible with the global food regime? Can transforming our food system transform capitalism? These are questions that can only be addressed by first understanding how capitalism works.